Receipts are used to register the items you receive at the auction house to the item ledger. 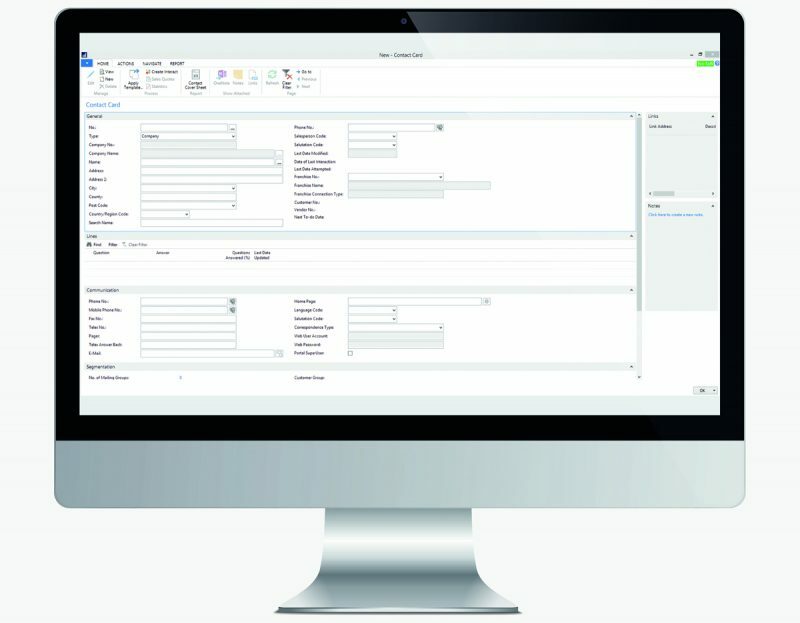 When items arrive, you create the lines to record the receiving and fill in all the standard information such as catalogue description, category, estimate and reserve. 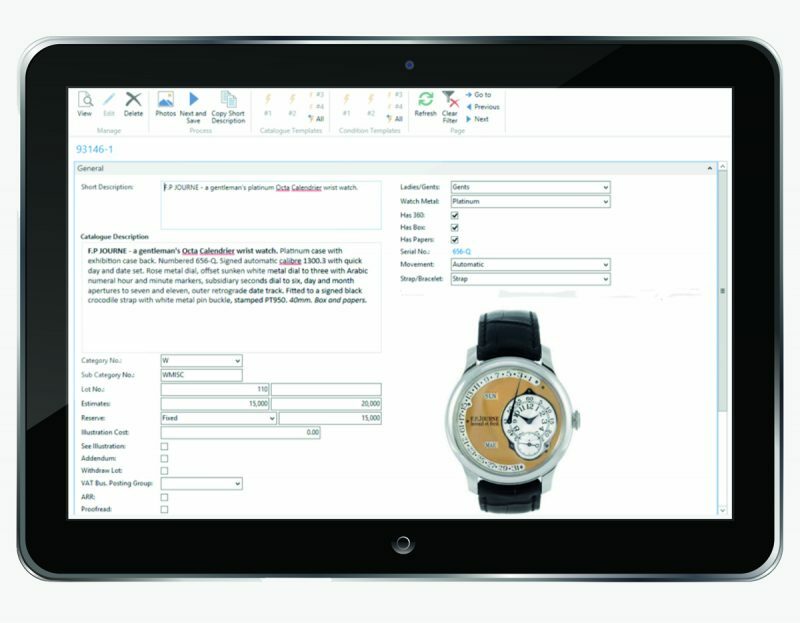 However, if you specialise in a vertical, such as watches, additional fields can be easily added. The catalogue description allows for multi-language fonts (UTF8). You could for example choose to add Chinese text into the description for display. On the receipt line you can also enter the condition report and assign multiple images. Mark the receipt to allocate all the lines for specific auction, or mark the receipt as a valuation receipt to print out the report in Microsoft Word ready for the customer. When creating new receipts for items, the articles not belonging to the person who initiate the sale can be identified, such as solicitor, executor or family member. When you set up new receipt, you can enter a reference code in the field on the receipt header, which allows you to produce multiple documents for the receipt and assign a specific commission for this receipt or the individual item. Evo-auction is tablet responsive. Assuming you can connect to the internet it allows you to process valuation on customer site and take images.